It's Sunday in Vancouver, and the sun is shining as brightly and the sky is as blue as the sea - yes it feels like Summer and this day is just perfect as ever! Sunday fun day as what most people call it, and because it's Family day I got to spend time with the people I love, and give thanks for the blessings we've been receiving! Well, this whole is supposed to be only an OOTD (Outfit of the Day) but I am in love with my KENZO cap and my cutesy patootsie overalls from TOPSHOP so I decided to make a post for it! PS: I am not wearing heels today. It is also special because I haven't gotten to be with my KENZO for awhile and I must say that spending the day with him is worth while! I feel like every time I wear it, there's always joy that comes with it. 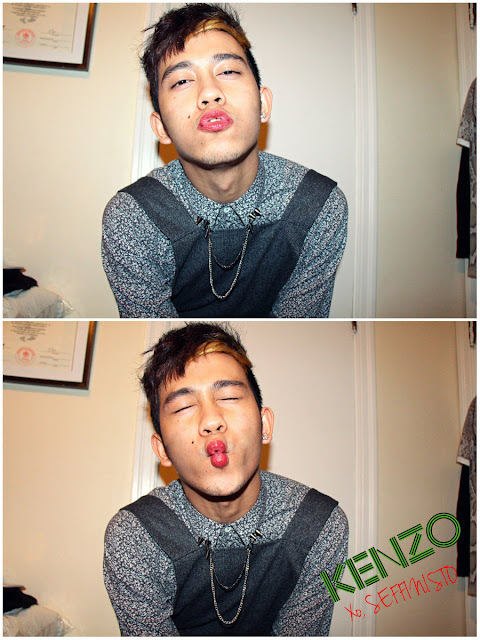 It gives me this extra swag... and it seems like I'm one of the ruler of cool just because I am wearing KENZO! 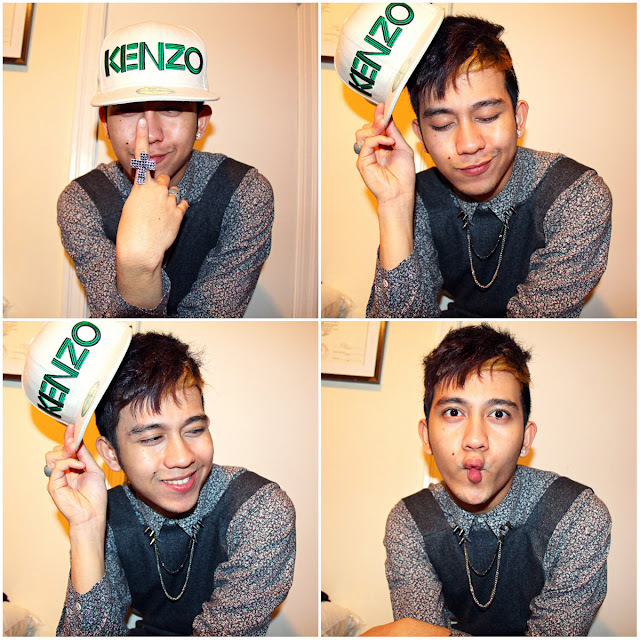 Anywho, I am warning you guys: It will be full of Joseff face if you scroll down; well different expressions of me and my KENZO cap! Okay, I was just a little too hyper today. XO. The only cap I would be willing to buy in different colours and style. That's KENZO, and this is me.